Today we look at moving to Marseille in France from Quito in Ecuador. We highlight cost of living and other major differences likely to be experienced in our series of short blogs on moving between different international locations. In Marseille people speak French. In Quito people speak Spanish and indigenous languages. Marseille is on the south east coast, and is the third-largest urban area in Fance, after those of Paris and Lyon. Quito, is the capital city of Ecuador. Marseille is a major French centre for trade and industry,with excellent transportation infrastructure; roads, airport, and Frances largest sea port. Quito is the second-highest administrative capital city in the world (after La Paz, Bolivia), and the highest legal capital (ahead of Sucre, also in Bolivia, and Bogota, Colombia). The overall cost of living rank in Marseille is 95 out of 300 global locations, which equates it with middle cost of living locations. 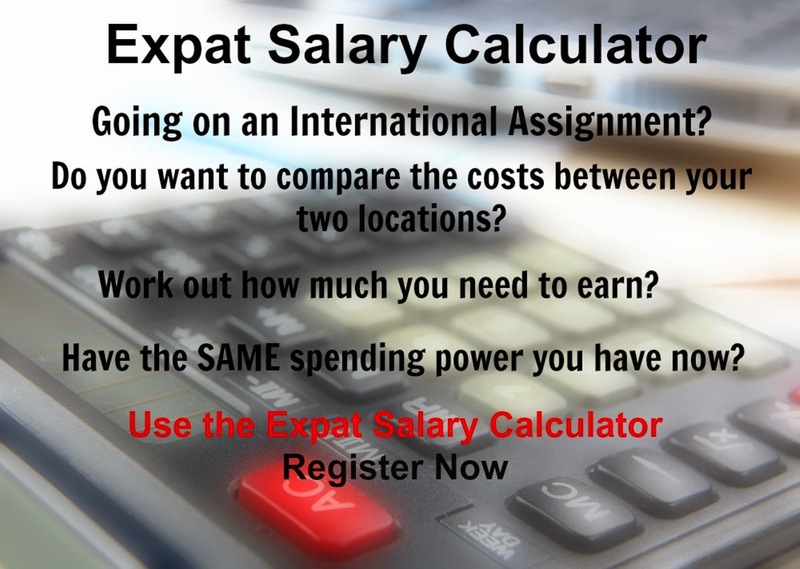 An expatriate moving from Quito to Marseille will experience a change in cost of living of 49.6%. In terms of the hardship people are likely to experience, assessed in global terms, Marseille is ranked as a minimal hardship location with a hardship index of 10% compared to Quito with a hardship index of 30% which is a high degree of hardship location.